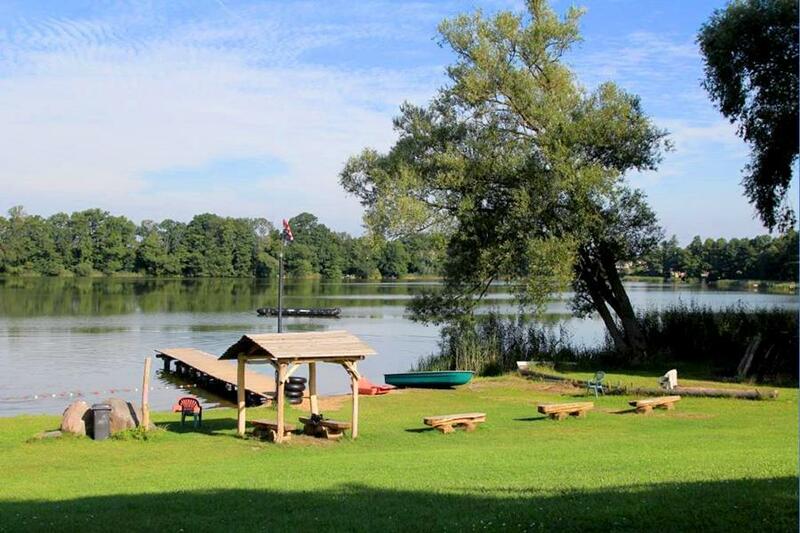 Camp for €18,- a night at Seecamp am Oderbruch in low season with CampingCard ACSI. Seecamp am Oderbruch, located in Alt Zeschdorf (Brandenburg), is a campsite with 25 touring pitches and 36 year round pitches. With your CampingCard ACSI you can camp on one of the pitches during the following periods: 07-01-2019 - 10-04-2019, 05-05-2019 - 27-05-2019, 17-06-2019 - 21-06-2019, 26-06-2019 - 01-07-2019, 01-09-2019 - 01-10-2019 and 27-10-2019 - 19-12-2019. At this campsite you can not only use your CampingCard ACSI for inexpensive camping, you can also use your ACSI Club ID (as an alternative ID). The new, ambitious owners are working hard to optimise this cosy site on an intimate lake (swimming and fishing). Pleasant café-restaurant, also reception, with a terrace. Good cuisine. Delicious rolls in morning. Free wifi. Good and clean toilet facilities. Many cycling opportunities, including to Poland. Also suitable as stopover site. CampingCard ACSI will send your information request to "Seecamp am Oderbruch".